Regional weekend is here! 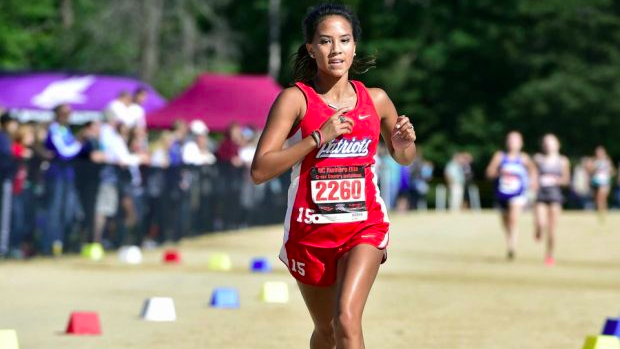 It's one of the most exciting weekends of the XC season as meets take place all throughout North Carolina for the 16 regionals. Below you can find the boys and girls virtual meets for this weekend. We have not gotten official word on the team advancers out of each region from the NCHSAA and will post them as soon as we find out.